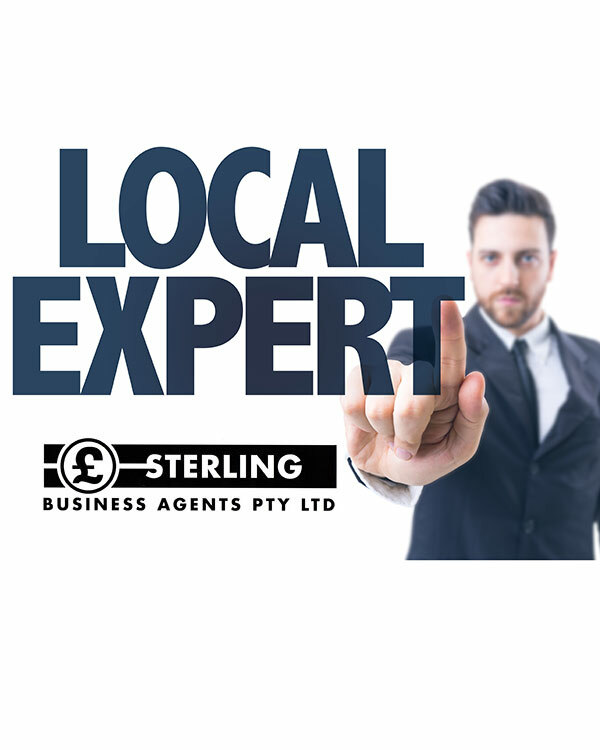 Sterling Business Agents/Brokers is a recognized brand name and leading business broker in Melbourne, Australia established since 1961. Over the years Sterling Business Agents/Brokers has sold literally thousands of businesses. Sterling Business Agents Pty. 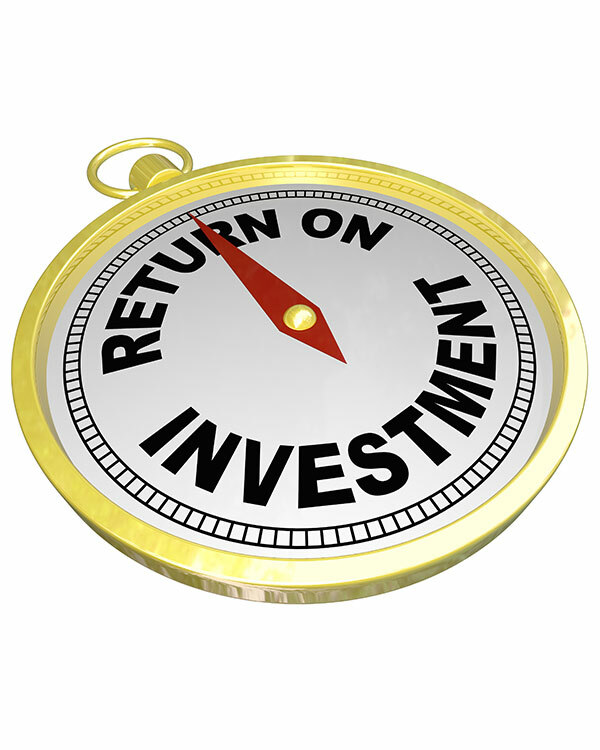 Ltd., is a licensed business broker and the company has been established since 1961. Originally opened in Melbourne’s central business district by Harold Sterling, the business has continued to grow and diversify. Today Sterling Business Agents Pty. Ltd., continues to offer you the same standards of experience, professionalism, and confidentiality on which the company has stood for 50 years. Sterling Business Agents Pty. 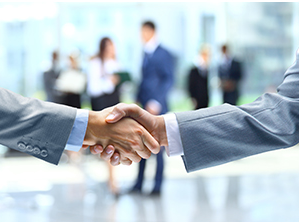 Ltd., are Melbourne based business brokers that are buying & selling Business Services, Our services include the following: Appraisals, Advertising, Inspections, Mediation & Negotiation, Financial Matters, Improving Appeal, Contract / Documentation & Preparation, Accounting Services. 3 minutes from Burke Road Exit on Eastern Freeway, 15 minutes from City. We’re here to help answer your questions. Our experts are on hand to help you of every aspect regarding your question. ABOUT STERLING BUSINESS AGENTS Pty. Ltd.
Sterling Business Agents Pty. Ltd., is a Melbourne licensed business broker and the company has been established since 1961. 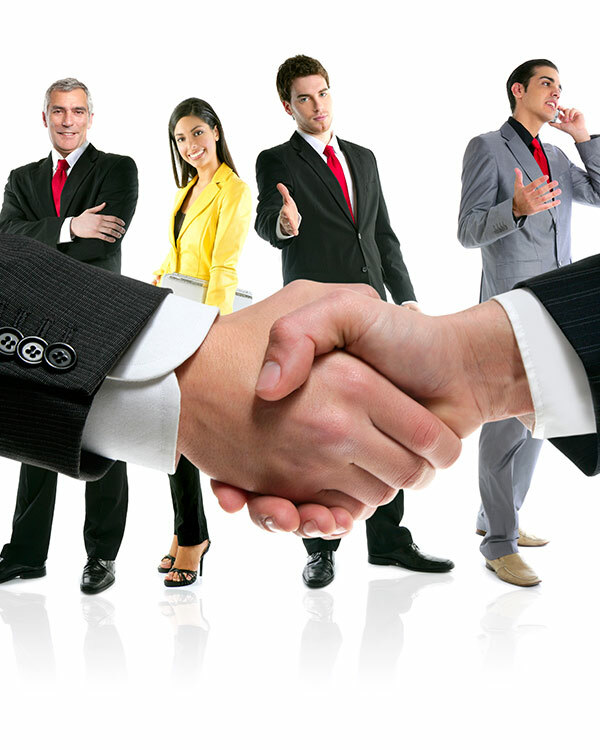 We are buying & selling Business Services and we are looking for an honest partnership with you. Sterling Business Agents Pty. Ltd., is proud to provide professional, reliable and trusted service. We work as a single united team with leading firms and give our clients the highest quality services possible. Sterling Business Agents Pty. Ltd., is a licensed business broker and the company has been established since 1961.